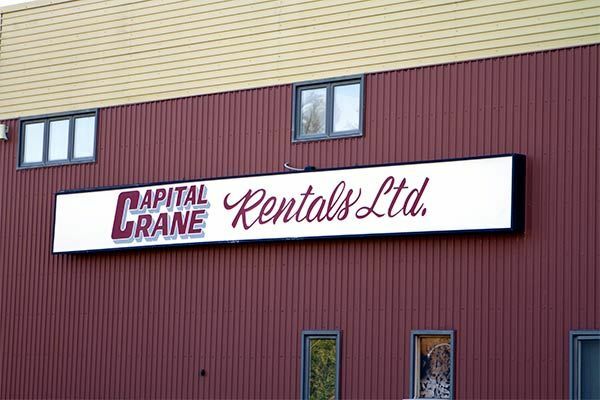 Thank you for your interest in the equipment rental services offered by Capital Crane Rentals. We offer a modern fleet of well-maintained cranes and boom trucks. In addition to our regular service hours, we also offer emergency services to the Fredericton area. To schedule a rental, or receive a free estimate, please feel free to give us a call, send an email or complete the contact form on this page. We look forward to serving you in the near future!